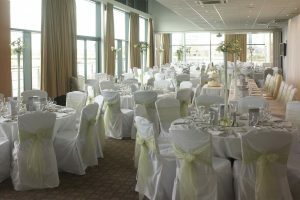 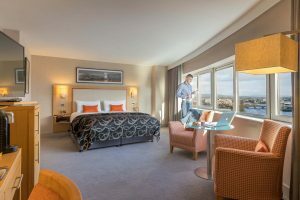 Clayton Hotel Limerick offers 158 beautifully designed, air-conditioned rooms with stunning views overlooking the River Shannon. 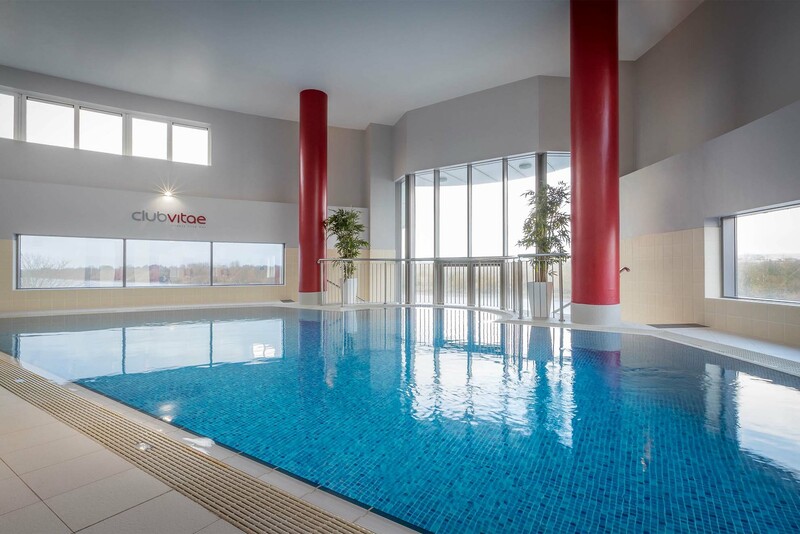 All hotel guests also have access to Club Vitae Leisure Centre facilities including our 12metre heated indoor swimming pool, sauna, steam room, Jacuzzi, pool and gym. The hotel offers locally sourced food where our view is at the heart of Waterfront Restaurant and Grill Bar & Restaurant. 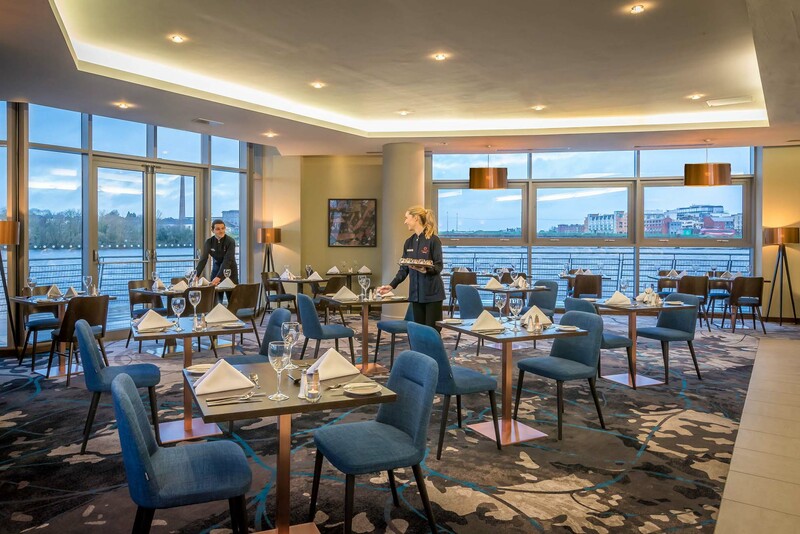 Grill Bar & Restaurant serves classic European dishes with American and Irish influences and a contemporary edge. 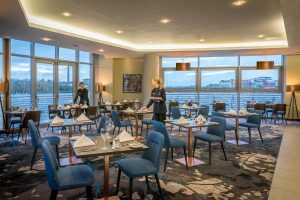 The extensive menu is a taste sensation. 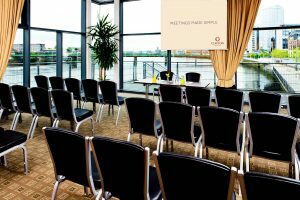 The Meetings rooms range in size from a private interview room suitable for 2 people to a large conference up to 240 delegates in a theatre style set up and 170 for a seated meal. 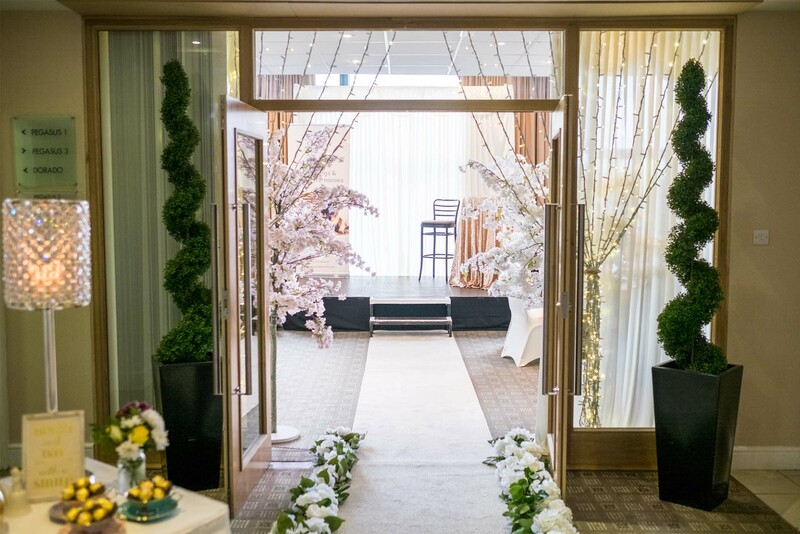 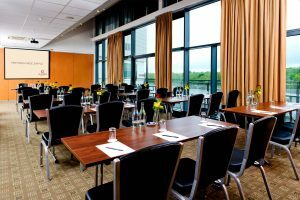 At Clayton Hotel Limerick delegates are provided with the utmost attention from the dedicated meeting and events team, whether a small boardroom, a breakout session or a large conference. The main conference room is flexible and can be divided into three smaller rooms. 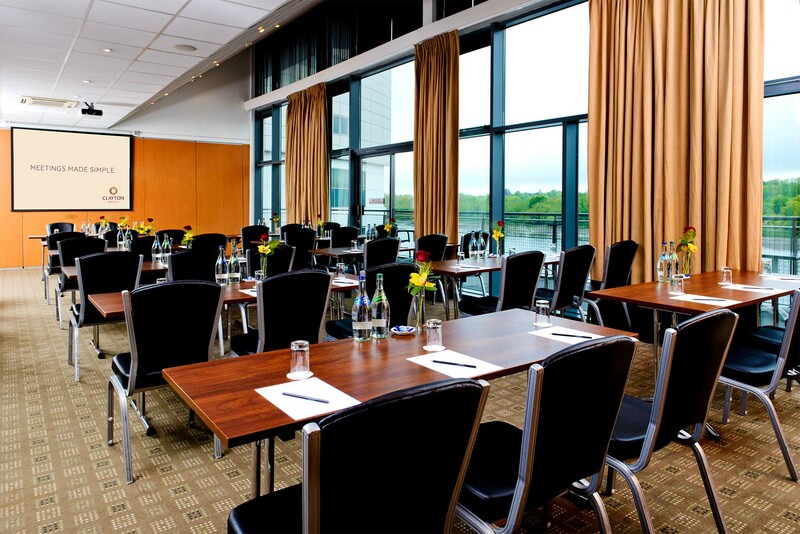 Each room is framed with floor to ceiling glass walls providing delegates with unrivalled vistas of Limerick City.